Denis Villeneuve's new vision for Dune is drawing nearer as casting is currently underway. The new interpretation is set to be a two part event that may give fans of the book a proper version of the story. Coming off the critical success of Blade Runner 2049, Villeneuve has already been working on the project for quite some time. 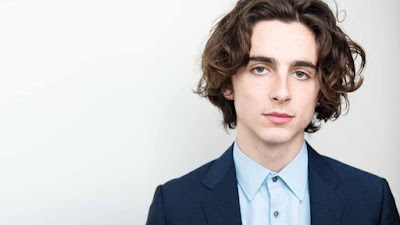 Today, word is breaking that Call Me By Your Name star Timothée Chalamet is in final negotiations to play nobleman Paul Altreides, who was initially played by Kyle MaClahlan in David Lynch's 1984 adaptation. Chalamet was previously nominated for a best actor Academy Award last year.